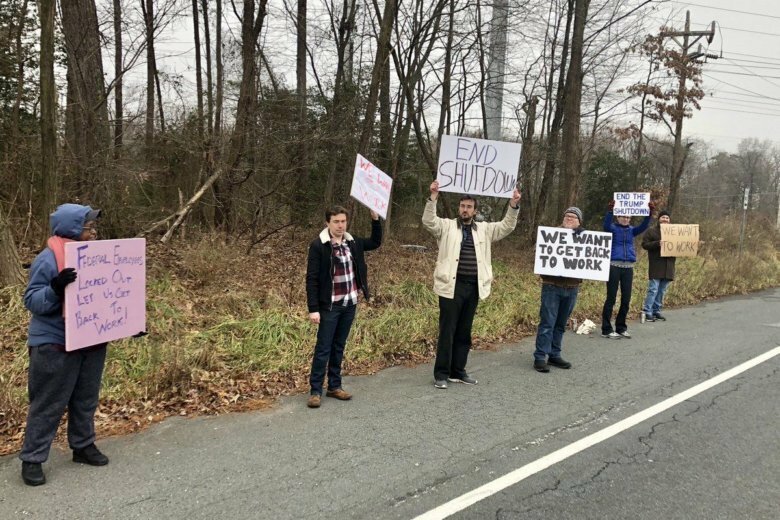 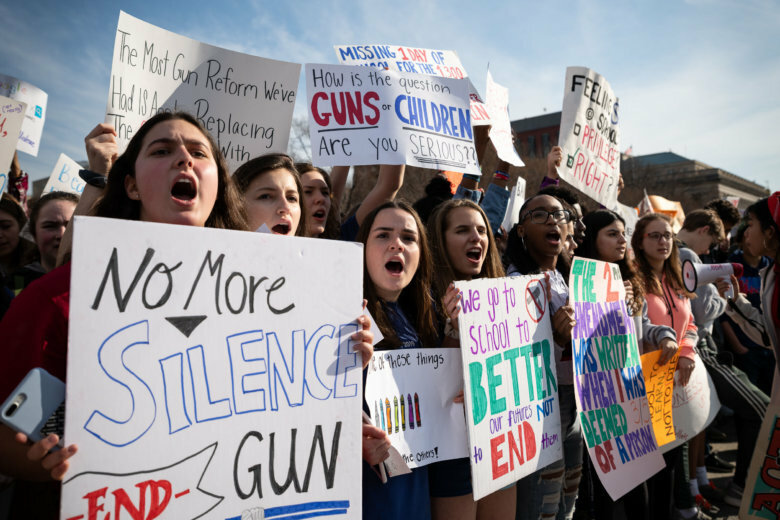 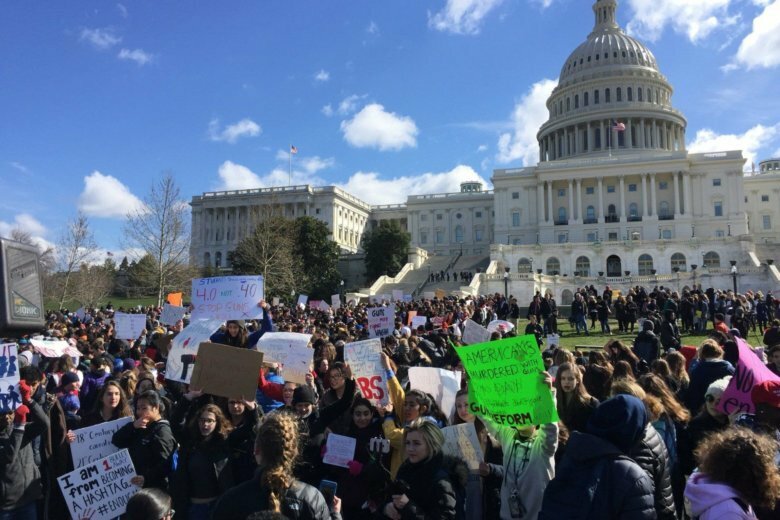 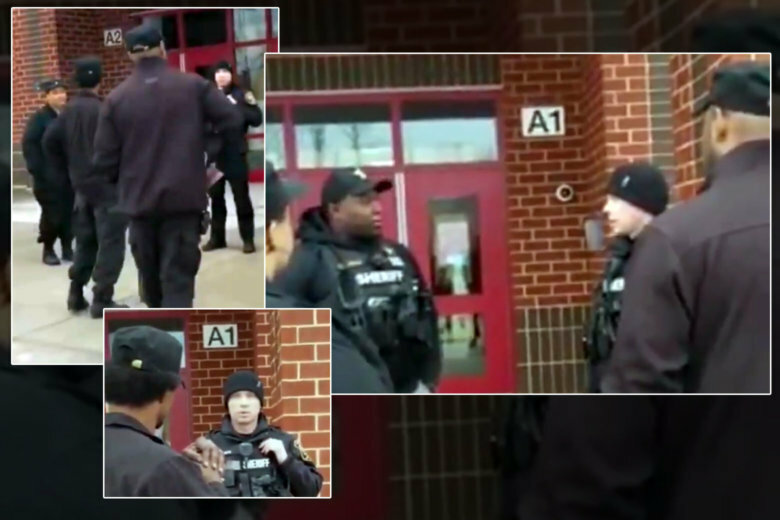 Security is being increased at an elementary school in Ashburn, Virginia, days after peaceful protesters entered the school’s office without authorization. 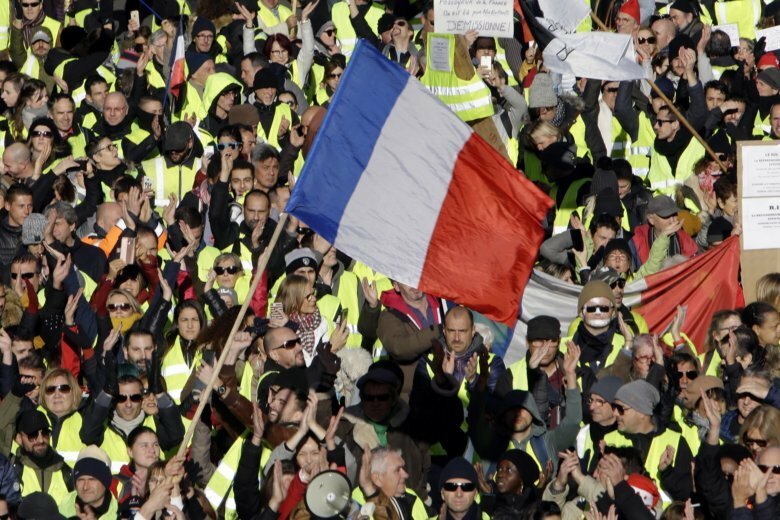 French yellow vest protest organizers are trying to tamp down violence and anti-Semitism in the movement’s ranks as they launch a 15th straight weekend of demonstrations. 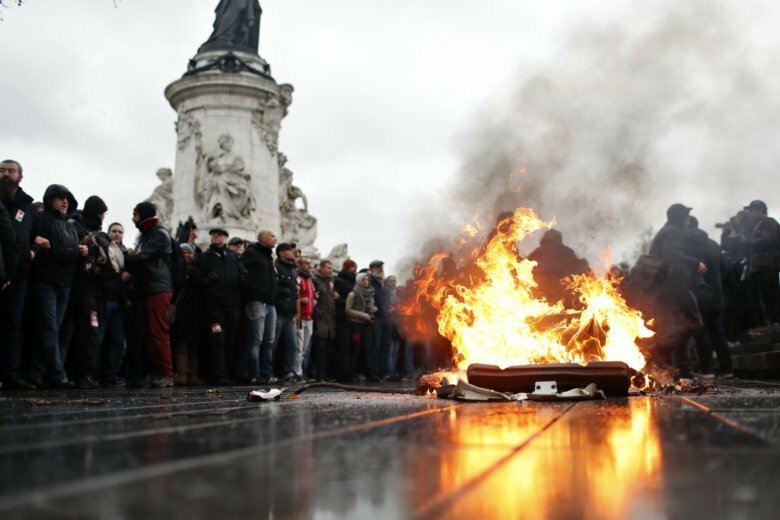 Scuffles broke out between protesters and police in central Paris on Saturday on the sidelines of a largely peaceful demonstration, during the fifth straight weekend of protests by the “yellow vest” movement. 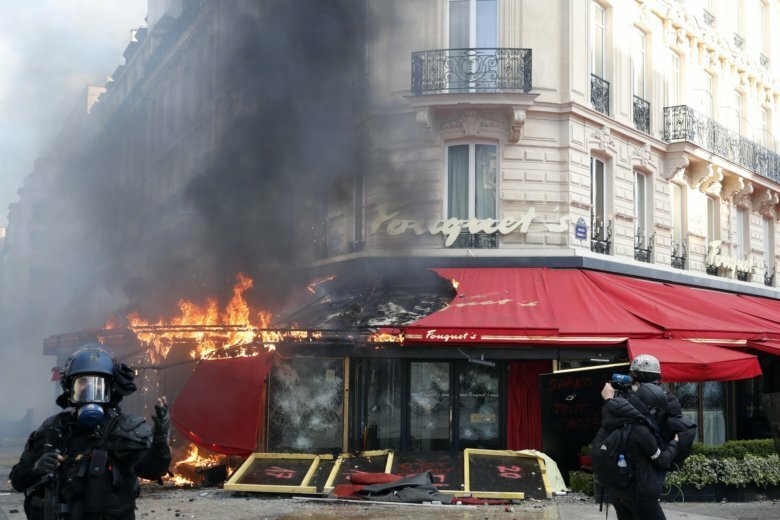 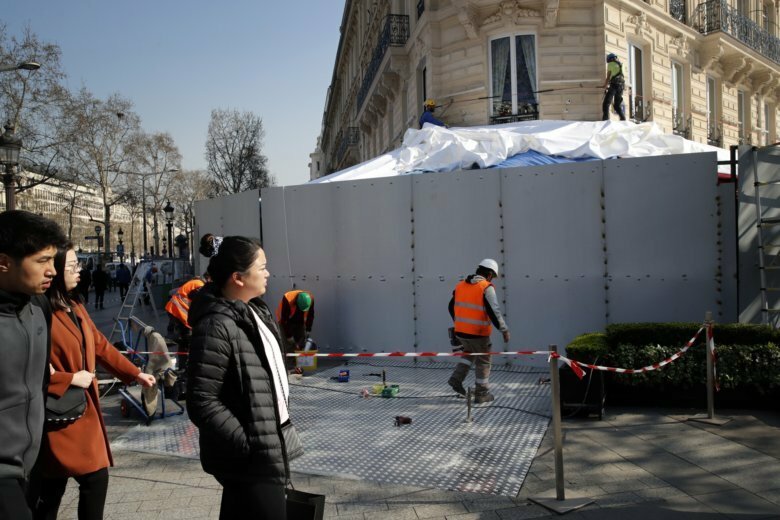 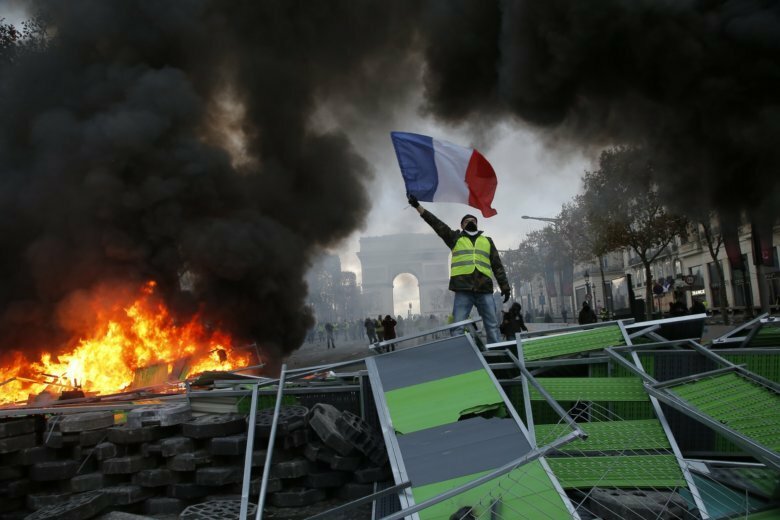 Tourist sites reopened, workers cleaned up broken glass and shop owners tried to put the city on its feet again Sunday, a day after running battles between yellow-vested protesters and riot police left 71 injured and caused widespread damage to the French capital. 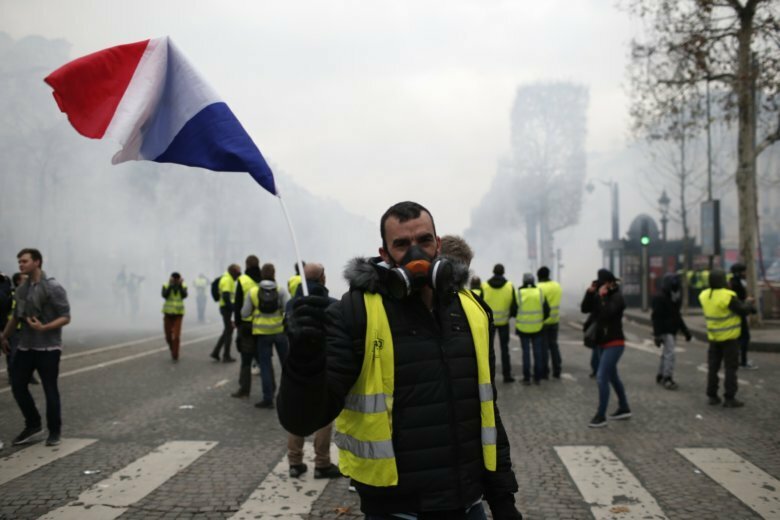 Crowds of yellow-vested French protesters angry at President Macron and high taxes tried to march on the presidential palace Saturday, surrounded by thousands of police bracing for violence after the worst rioting Paris has seen in decades. 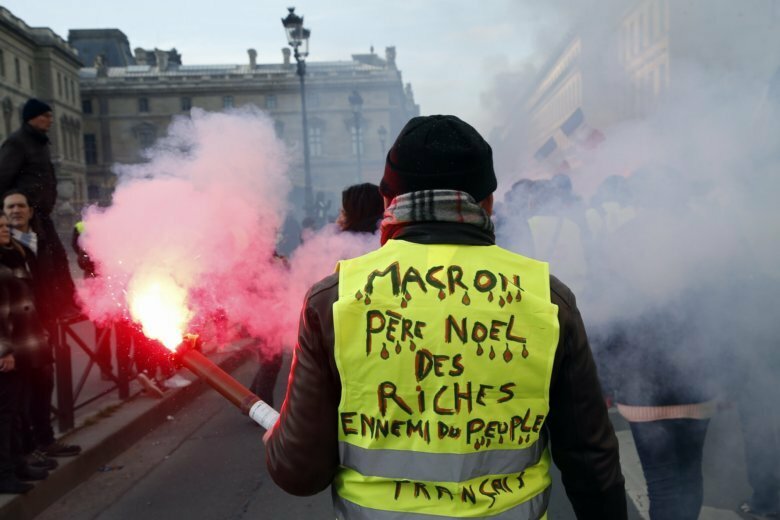 French police fired tear gas and water cannons to disperse demonstrators in Paris Saturday, as thousands gathered in the capital to vent anger against rising fuel taxes and Emmanuel Macron’s presidency. 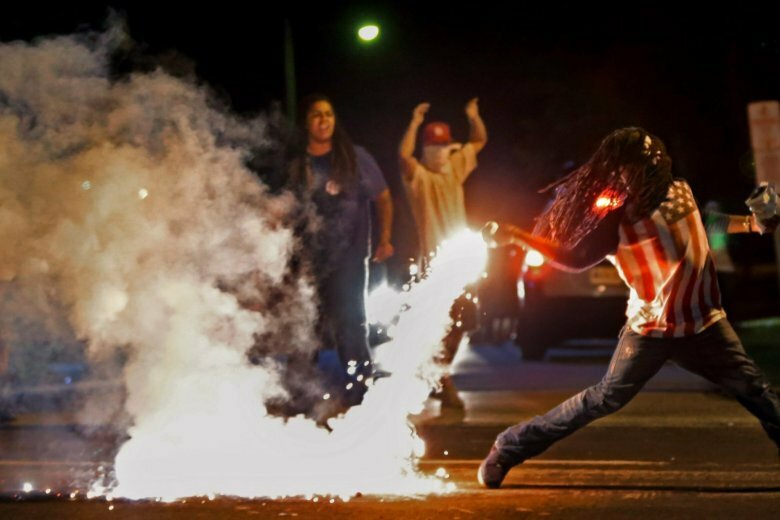 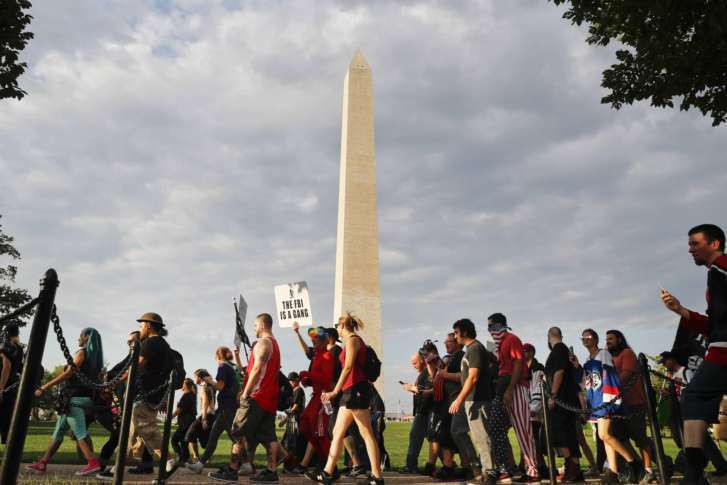 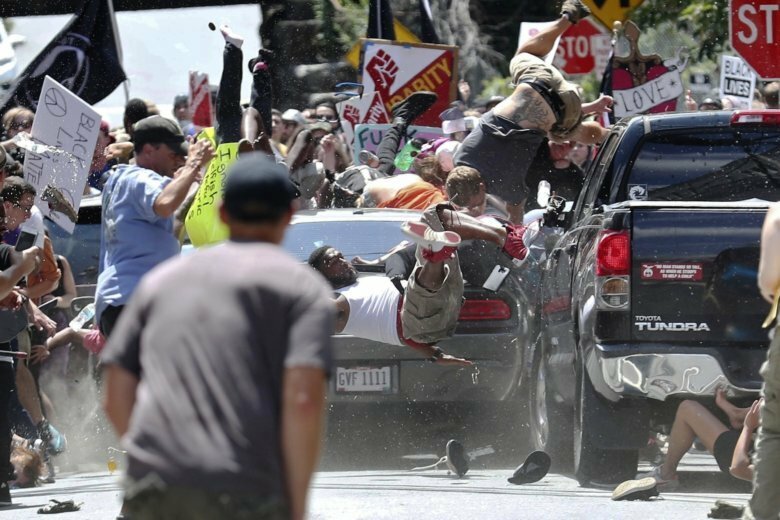 Authorities say they have arrested a fourth member of a white supremacist group on charges of inciting violence at California protests and at last year’s deadly riot in Charlottesville, Virginia.